settings, while the easy-open 30 litre grass catcher box with integral level indicator is particularly easy to empty. In corners and along edges, between trees and bushes, along walls and between other obstacles, the FSE 31 electric grass trimmer with 240mm cutting width and 245 watt motor, will cut those hard-to-reach areas that remain after the lawn has been mown. The Tap'n'go trimmer head is easy to control - partly due to the light weight of the appliance and partly due to the ergonomic handle design with adjustable loop handle. The handles can be easily adjusted between two different heights for added user comfort. The main housing of VIKING lawn mowers and scarifiers are made of high quality, impact resistant, heat-resistant and UV-resistant polymer. 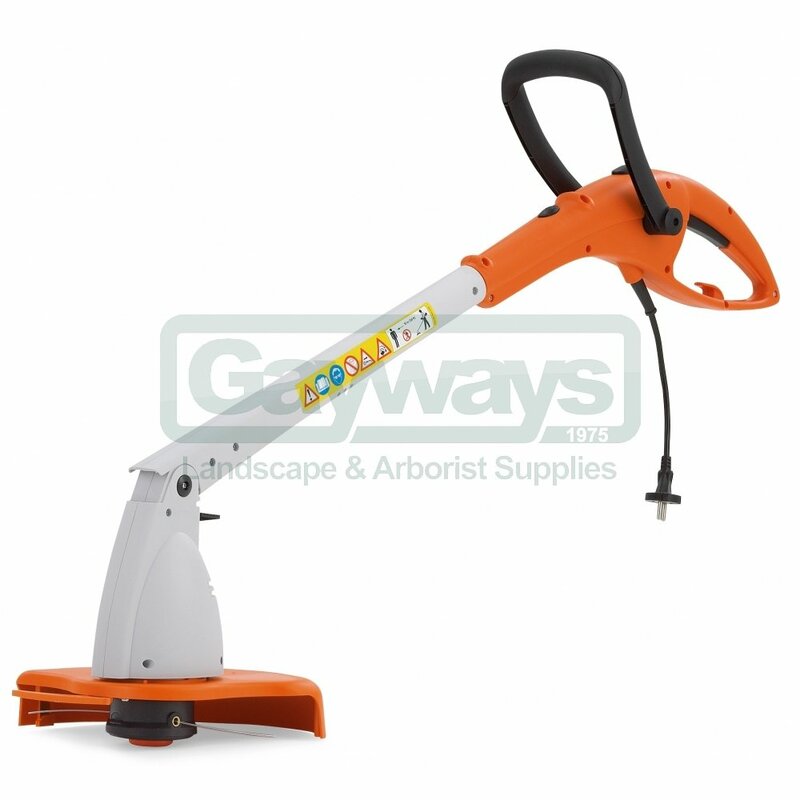 The integrated carrying handle allows for easy transport and loading of the mower. 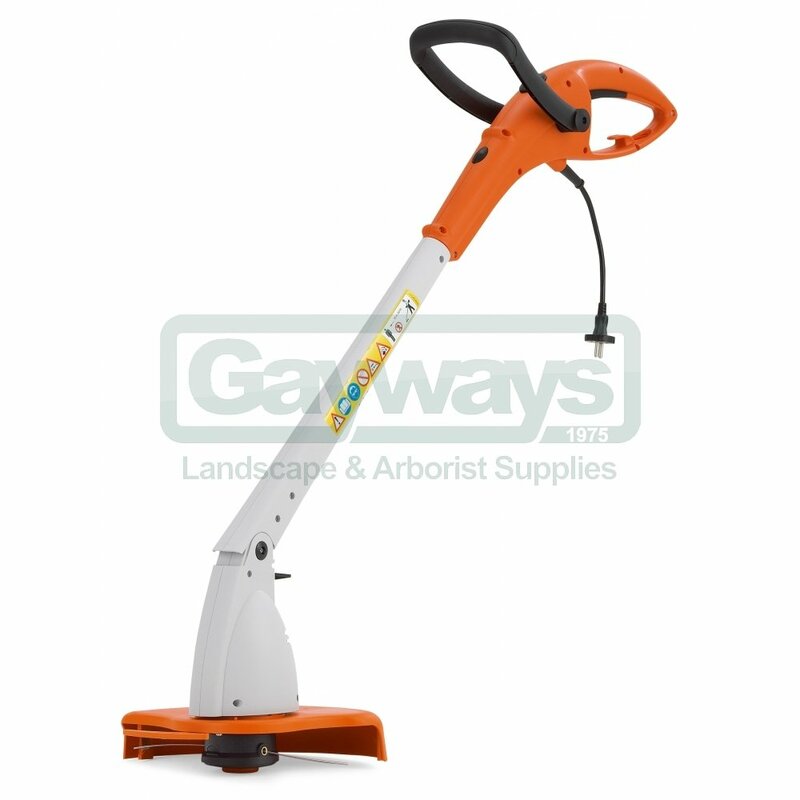 The cutting height can be adjusted quickly and easily via a central lever, to suit the conditions of the lawn. The shape and design of the grass catcher box allows for optimal filling and simple emptying.